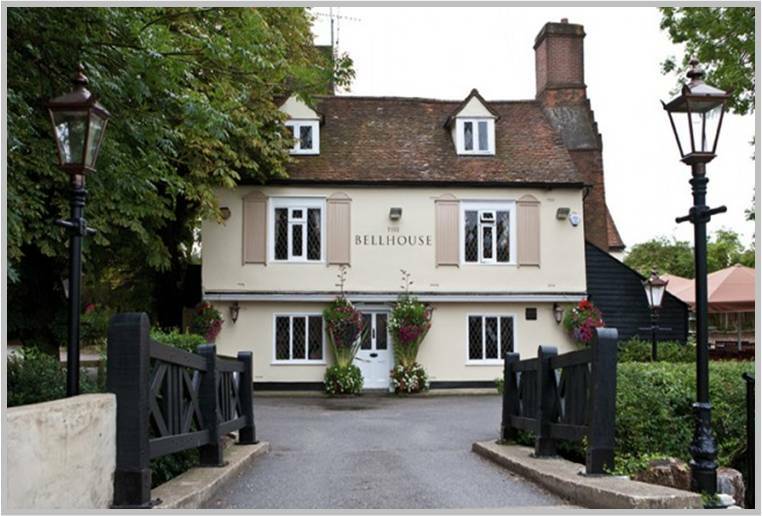 The Bellhouse, is a Grade 2 listed 16th Century farmhouse that was converted to a public house in the early 1970's. In 2010, Stone Me! 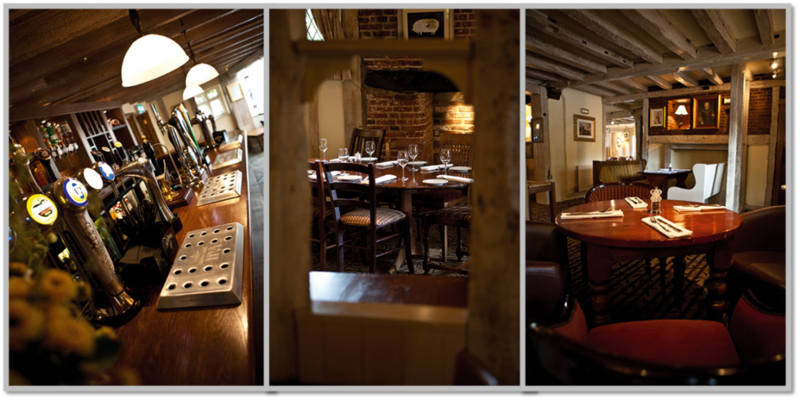 Design were employed to refurbish the venue with alterations to enhance the aesthetics and venues food offer. Due to the tight constraints on listed buildings a sympathetic refurbishment scheme was implemented that consisted of new bar serveries, door joinery, a fabulous new outside patio for alfresco dining as well as improvements to the kitchens and back of house areas to ensure the optimum efficiency of the unit.